Vitamins are very important for the normal health of our teeth. With a lack of vitamins, the teeth become rough, weak, mobile and uneven. Also the gums become inflamed. Many dental diseases begin because of a lack of vitamins. 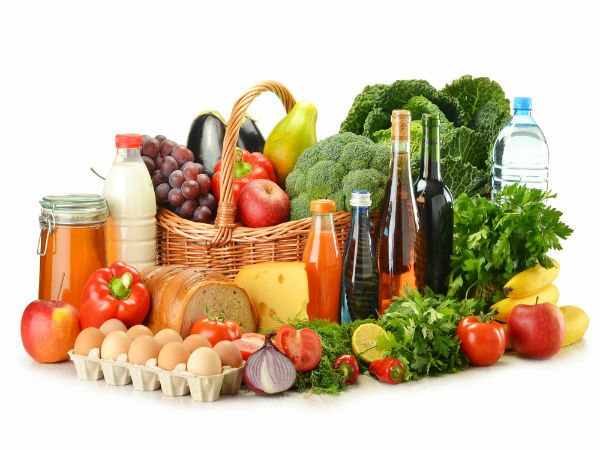 To maintain the health of gums and teeth and as a preventive measure for various diseases of the oral cavity, it is important to observe a correct diet. The diet needs to be rich in certain vitamins and beneficial microelements. 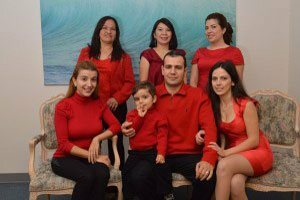 The best dentist in Burbank, Dr. Sahakyan, and our dental team can help you. If you have any questions about vitamins and dietary supplements, please call 1-818-578-2332 or contact our dental office today. The word “vitamin” comes from the Latin word vita – “life” and amine, a group of low-molecular organic compounds relatively simple in structure and diverse in chemical nature. 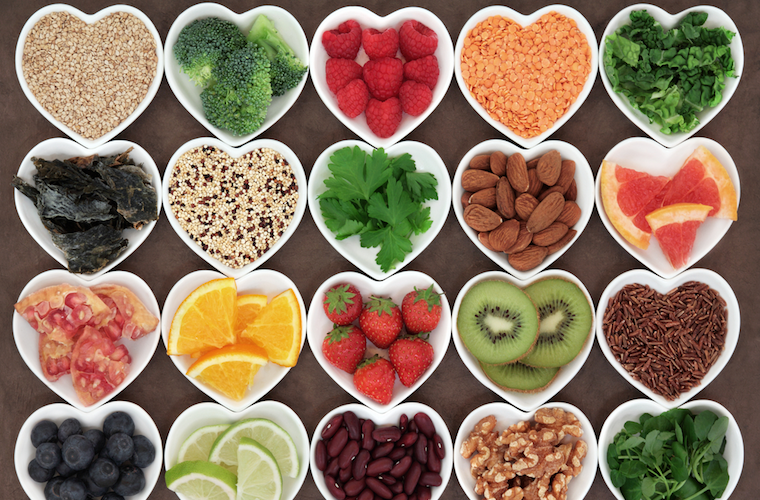 Vitamins are contained in food in very small quantities and therefore belong to micronutrients. To vitamins do not include microelements and essential amino acids. 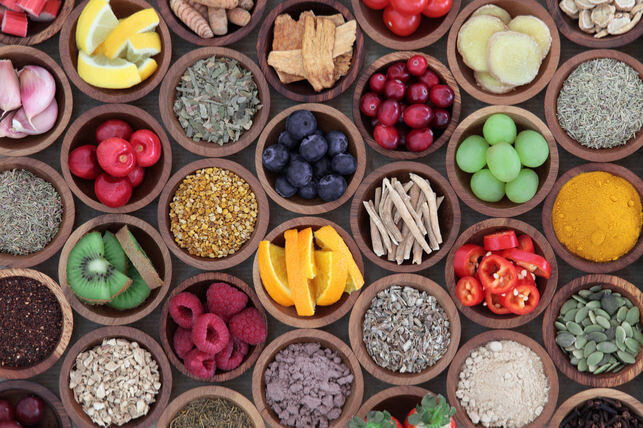 There are 13 vitamins that are important to your body working well. The 13 vitamins are divided into 2 categories: fat-soluble and water-soluble. The fat-soluble vitamins are A, D, E, and K. They are stored in the fat tissue and liver. These vitamins are used slowly. Water-soluble vitamins are C and the eight B vitamins: folate, biotin, pantothenic acid, niacin, thiamin, riboflavin, vitamin B6, and vitamin B12. Water-soluble vitamins are used quickly. As these vitamins needed in very small amount, they are also referred to as micronutrients. Both these and other vitamins are very useful for the exchange of fluids in the body, they regulate carbohydrate, oxygen, fat, and mineral metabolism. There are many kinds of vitamins, so you need to choose the right types and doses for your health. If there are not enough vitamins in the body, it can lead to poor oral health, bad breath odor, and bloody gums. What vitamins and minerals are needed for teeth and gums? For a normal existence, a person must fully eat. From a variety of products, the body draws the necessary nutrients. 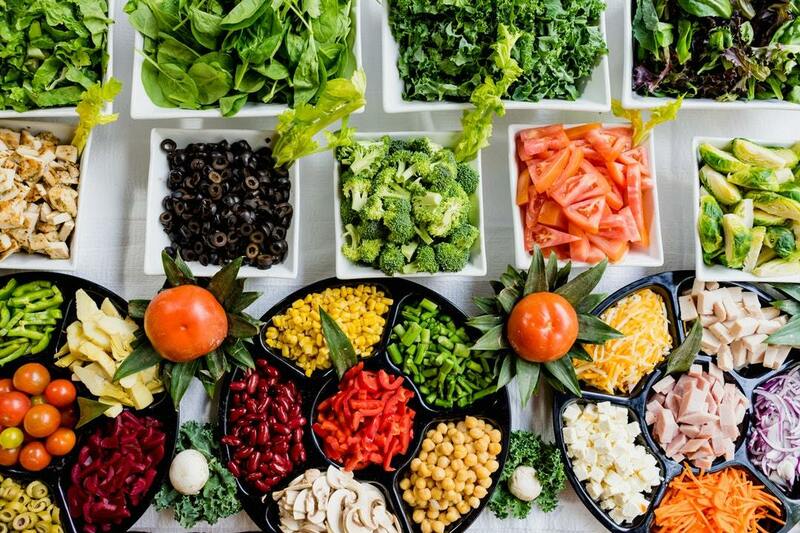 If you always eat the same food or stick to a diet for a long time, then the person will not receive all the vitamins and the minerals, which will certainly affect their health and appearance. 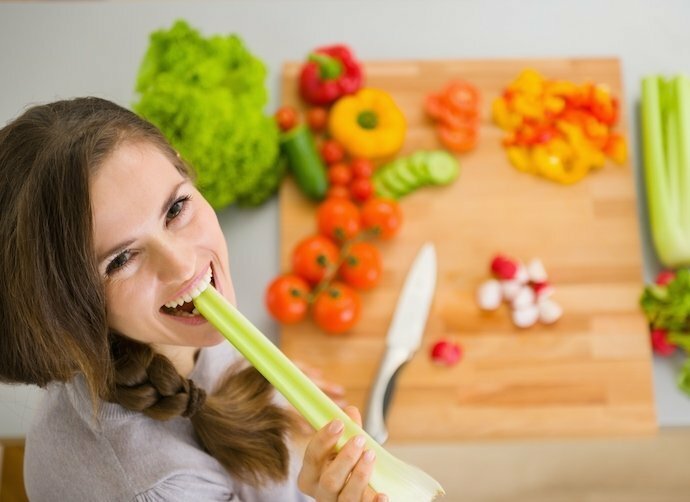 To strengthen teeth and gums, it is necessary not only to eat fully, but also to consider, that some vitamins and minerals can not be properly digested without certain rules. Calcium is the main building material of teeth. It helps to strengthen and maintain the density of our teeth. Calcium is obtained from dairy products such as milk, yogurt, cheese. When you consume foods that contain calcium in excessive amounts, you may have problems with being overweight. Phosphorus is responsible for a healthy and strong enamel. A lot of phosphorus is found in red meat, fish, buckwheat, dairy products, beans, yolks, and oatmeal. In childhood, fluoride promotes proper formation of teeth and helps adults to resist caries and fight dangerous bacteria. A lot of fluorides is found in black and green tea, mackerel and tuna, walnuts, onions, garlic and mineral water. Magnesium is another element necessary for healthy enamel. Magnesium is abundant in nuts (especially in cashews, pistachios, peanuts, hazelnuts, almonds and pine nuts), sunflower seeds, sea kale, oatmeal, mustard, peas, and beans. Vitamin A. The healing of inflamed gums contributes to vitamin A, which supports the soft tissue of the gum. Food sources of vitamin A include: beef, liver, milk, cheese, eggs. Vitamin B. This vitamin is vital for maintaining the health of teeth and gums. Deficiency of vitamin B can lead to increased sensitivity of gums and toothache. Vitamin B can be found in meat, fish, mushrooms, but it is recommended to add nutritional supplements to your diet to satisfy even the daily requirement for vitamin B.
Vitamin D. Deficiency of vitamin D can help cause gum disease. It also contributes to a better absorption of calcium. Vitamin D is produced by exposure to sunlight or can be obtained from dietary supplements. Vitamin C. Thanks to its medicinal properties, vitamin C is one of the most important vitamins for the health of teeth and gums. Vitamin C prevents inflammation and promotes the formation of healthy connective tissue between the teeth and gums. A large amount of vitamin C is found in vegetables and citrus fruits. From which products can vitamins be obtained? Visit your Burbank dentist regularly. It is recommended to do this at least twice within one year. Healthy teeth and gums are the foundation of the health of any person. The condition of the oral cavity is influenced by many factors. Therefore, it is very important to take good care of your teeth and gums in order to reduce possible health problems in the future. Strengthening of teeth and gums is possible with the use of vitamins that support oral health. If you want to have healthy teeth avoid smoking. Also try to avoid sweet foods and drinks that adversely affect the health of the oral cavity. In order for the smile to always remain beautiful, you need to eat right, take vitamins, maintain oral hygiene and make your regular dentist visits. We recommend that you contact Dr. Sahakyan, the best dentist in Burbank. He will give you the best recommendations about vitamins and dietary supplements. Call 1-818-578-2332 for an appointment today. How to Take Care of Teeth When Pregnant?